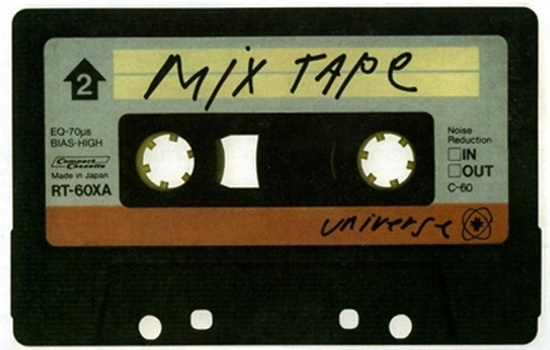 So I know its been a while but I'm back and want to start things off with a quick and fun music mixtape Monday. I will be doing a full in debth blog post about whats going on in my life and the direction this blog will be going down. Its all exciting and I can't wait to share with you guys! !